I have spent some time thinking about Mars as the dispositor of Uranus in Aries (Mars is dignified by rulership in Aries) and the exalted ruler of Pluto in Capricorn (Mars is dignified by exaltation in Capricorn). There will be seven exact squares between Uranus and Pluto over the next two years. This upcoming scenario provides a living classroom to monitor how a dispositor’s condition influences transiting planets. Uranus is in Aries and Pluto in Capricorn for the whole period. The square aspect is the one where you can get things done. This is not the time to wait and see. The urgency inherent in a square demands situations to happen, unfold and manifest. A ninety degree aspect as a vector brings two difficult sides together to thrash out solutions. The issues ruled by Uranus and Pluto will be affected as they are brought into an alliance (sometimes kicking and screaming) by this transiting aspect. 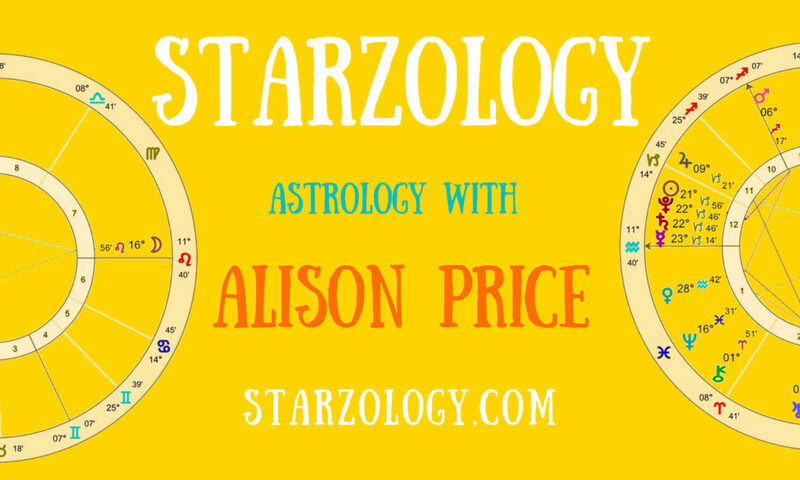 Look in your chart and find the two houses where Uranus and Pluto are now. The situations expressed by each house indicate how you will experience much of this ongoing square. Now consider which house Mars is in at the time of the seven exact aspects (see table). This position will influence how you make an effort and experience the themes developed through this square transit. Mars as a dispositor by rulership and exaltation may change the nature of the energies being sparked from the square. Over the period you may find that all three planets shift from one house to another in your chart. As Mars moves house it suggests how you may challenge the square from different standpoints. Use Martian attributes of action, heat and competition coupled with the house meaning to expend the energy being brought to bear by the Uranus Pluto square. As the Uranus square Pluto transit evolves, the condition of Mars will influence your experience. Over the next four years as each square applies I will ponder the presence of Mars over the square. I invite you to share your experiences. Mars in Libra walk softly but carry a big stick. Lin Ewing • Thanks, Alison. I’m going to pass this out to my beginning students as a great article to help understand aspects, dispositors and what’s happening in houses. Alison Price • Hey Lin, I’m glad you found this valuable information. I find watching transits in action is a great learning tool. Lin Ewing • Me too. And in the last class we discussed the planets and dispositors. So this article will be a nice follow-up for them.